Over the next decade, a Blockchain revolution is a forecast. The technology initially appeared as the platform that powered Bitcoin, and subsequently other cryptocurrencies. However, the decentralized, cryptographed peer-to-peer digital ledger system has a huge range of potential applications. The Ethereum Blockchain platform, whose Ether cryptocurrency units used to pay to build and use applications created on it, facilitates the building of smart contracts and decentralized applications. Ripple, another cryptocurrency, powers a real-time gross settlement system, currency exchange and remittance network. 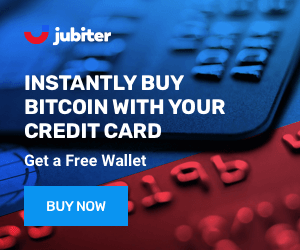 It will potentially offer a more time efficient and cost-effective substitute for the current SWIFT system used to facilitate interbank cash transfers. Digital cash alternative, smart contracts, clearance, and remittance are also just the tip of the iceberg. Blockchain can be used to make any system that facilitates record keeping, data storage, updates and transfers more efficient. Supply chain management is another prime example. The Blockchain is considered the perfect technology upon which to build new systems for public records and it is expected that over the coming years and decades they will indeed largely be migrated onto Blockchain platforms. The list is endless and reflected in the sums currently being invested in developing Blockchain application. PwC estimates $1.4 billion was invested in Blockchain in 2016. Forbes reported an estimated $4.5 billion of private equity had been invested in Blockchain companies by just September 2017 and investment in Blockchain is only expected to accelerate over coming years. 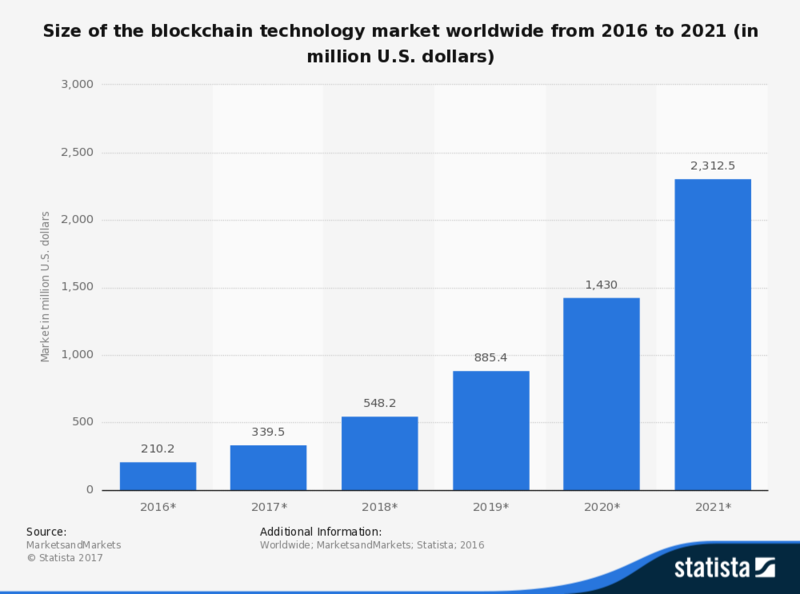 The graph below by statistics company Statista shows the projected size of the Blockchain technology market worldwide up until 2021. The Blockchain is already a huge industry and is only going in one direction. As such it is natural that many individuals are interested in the potential career opportunities that becoming a Blockchain engineer might offer. But what does learning Blockchain involve, can anyone become a Blockchain engineer or is an existing computer science of development background a necessity and what would be involved? Also, where is it possible to learn Blockchain? 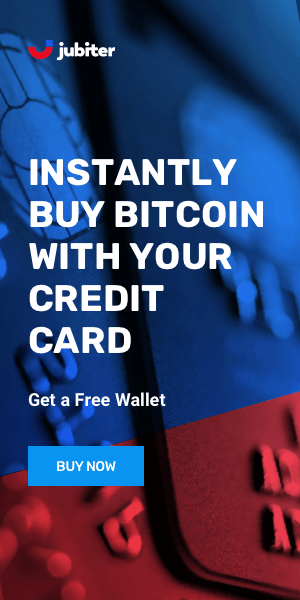 In the same way, you can potentially learn to code in any computing language from C++ to Java from scratch, without any prior coding experience or computer science background, it is also possible to learn how to build a Blockchain application from scratch. However, just like it is easier to learn a new programming language if you already have a coding background, learning Blockchain is definitely easier for those that have at least a foundation in coding and computer science theory. It is first important to understand that Blockchain is not one unified technology. There are several different infrastructure options and you’ll first have to select one to start from. Perhaps the most obvious starting point would be to learn to build Blockchain applications on the Ethereum platform. This will require learning Ethereum’s native ‘Solidify’ coding language. NEO, another smart contracts, and decentralized applications Blockchain platform is another option. For those who already know how to code in one or more common languages, NEO offers an easier starting point as Blockchain applications can be built on the platform using existing coding languages. It is possible to build Blockchains independently of these platforms but becomes far more complex and requires a high level of existing expertise. If you are not already an experienced software developer, this is probably not where to start. In addition to learning to code in either Solidity for Ethereum and general languages for NEO, learning Cryptography, Distributed Computing, and Mechanism Design will also prove invaluable. These are the central theories that are combined in and underpin all Blockchain technology. Coursera offers an online course in Cryptography taught by Dan Boneh, a computer science professor at Stanford University. Coursera also offers a course on distributed computing systems. The Origins of Virtue: Human Instincts and the Evolution of Cooperation by Matt Ridley is a good starting point for learning Mechanism Design and also more accessible for those who lack any existing computer science background. Blockgeeks is an online education platform that offers video tutorials and courses on a wide range of Blockchain topics and skills. Users can pick and choose modules that most interest them with options ranging from a foundation course in Solidity to Blockchain Application Development for Microsoft .NET developers. Udemy also offers a variety of online Blockchain courses from a beginner’s introduction to Solidify courses and more specific courses such as Blockchain development for iOS using the Swift coding language.